A designer kitchen can be stylish – but can it be more than that? Our first-class kitchen design is characterized by timeless shapes, proportions and materials to meet personal needs in both function and aesthetics, integrating perfectly into any architectural style while providing highly flexible equipment – and with a custom design to fit perfectly into your life. Whether spacious or compact; with or without an island; in lacquer, wood, laminate or stainless steel: experience the latest in timelessly elegant SieMatic kitchen design in person in our showroom. The world is full of products with superficial, fleeting design appeal. Good design that lasts for decades must be well thought-out and well made. Furniture of recognized design pedigree includes not just chairs, tables or lights, but also numerous SieMatic developments. 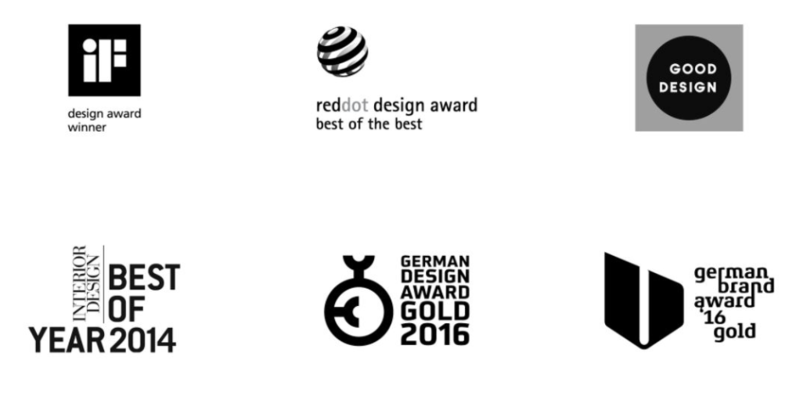 Our kitchen programs and design elements have received internationally recognized design awards and continue to carve out their place in the history of product design. For us, this means developing innovative functions and designing them to fit almost invisibly into the design language of the furniture. 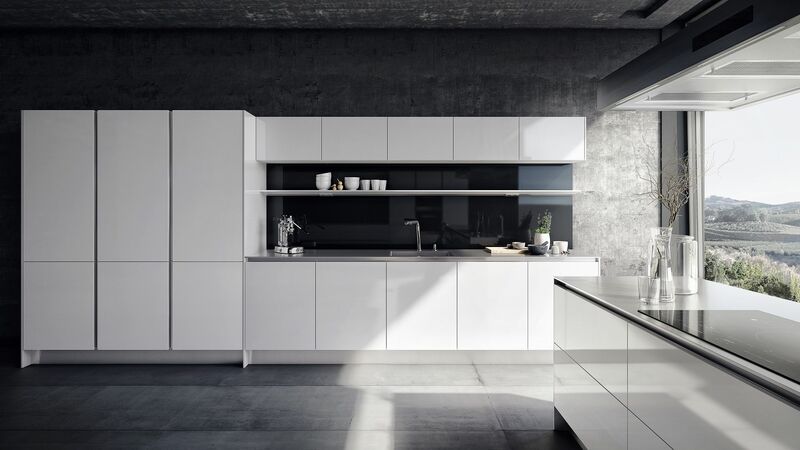 SieMatic Kitchen Design can be perfectly integrated into any kind of architecture without its functionality being on display. This creates spaces of special personality and timeless elegance.